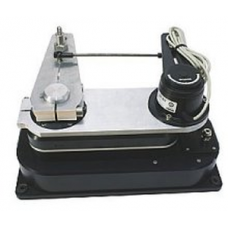 DD15 Drive unit for sailboats 30’-40’ with electromagnetic clutch, lever with tiller pin and RF300..
Marine Autopilolt pilot operated check valve R2254 The marine autopilot pil.. 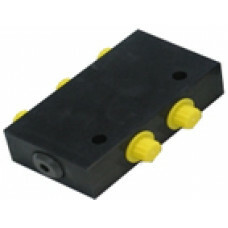 The HS+40 hydraulic steering system has been designed specifically for marine secondary steering a.. 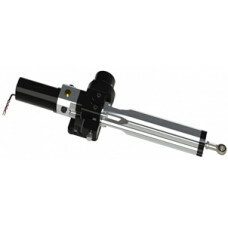 The HS+50 hydraulic steering system has been designed specifically for marine secondary steering a..
JGTech Hypro ML40 Plus 12V hydraulic linear ram ML40 ML40+ autopil..
JGTech Hypro ML40 Plus 24V hydraulic linear ram ML40 ML40+ autopil..
JGTech Hypro ML40-8 Plus 12V hydraulic linear ram ML40-08 ML40+ autopilot drive ..
JGTech Hypro 0.8Lr/min 12v Hydraulic pumpFull 2 year warranty Hypro Hydraulic 12v PR+0812 pump. .. 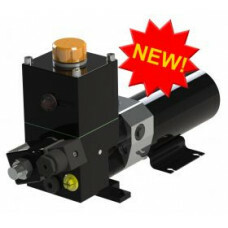 Brand new, boxed full 2 year warranty Hypro Hydraulic 12v PR+1012 pump. 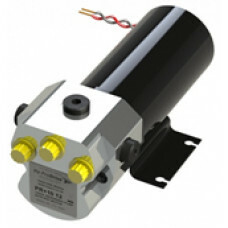 Suitable for..
PR+ RU Reversing DC Hydraulic Power Unit with reservoir and clutchFull 2 year warranty Hypro Hydraul..
Full 2 year warranty Hypro Hydraulic 24v PR+1024 pump. Suitable for most autopilots Simrad, ..
Full 2 year warranty Hypro Hydraulic 12v PR+1512 pump. Suitable for most autopilots Simrad, ..
Full 2 year warranty Hypro Hydraulic 12v PR+2012 pump. 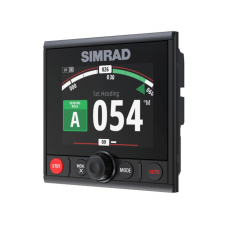 Suitable for most autopilots Simrad, ..